...but there are freelance bad people out there. 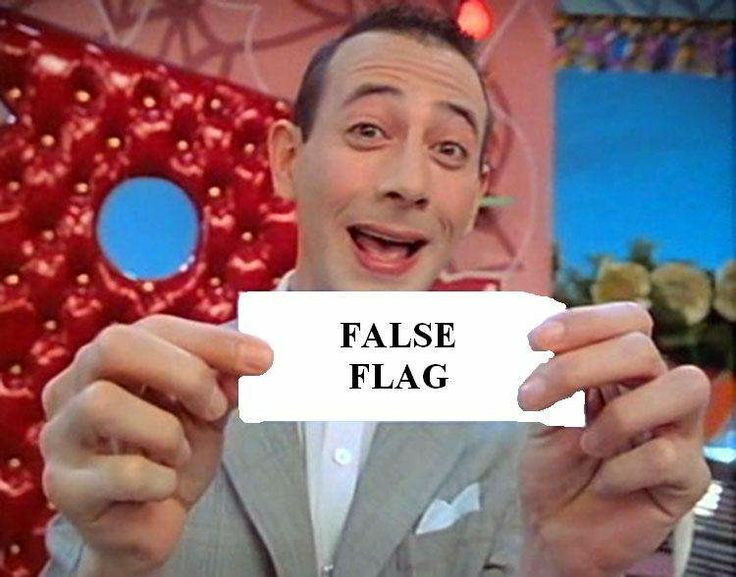 If you believe everything is a "false flag" you're as gullible as those who believe everything the mass media reports. If everything's a false flag, then nothing ever occurs outside of government control. And that's obviously absurd. There probably are some false flags, but there are real, terrible events perpetrated by non-governmental thugs, too. I don't blame people who suspect the possibility of a false flag with any event. But once credible people who have first-hand knowledge of the surrounding situation have counter evidence, let it go. 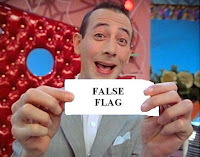 Move onto the next possible false flag. Don't dig in your heels and call people nasty names just because they don't buy into your hysteria. After the shootings at the library here, a guy on Facebook told me it was obviously a false flag. I didn't even say anything negative in response, other than to post a link to a previous post I had written about the "false flag" subject. So he said "Wow" and unfriended me. I feel bad for people like him. This belief seems defeatist. If anything like this ever happens to him, how will his brain wrap around it? Will he still believe it's a false flag to pin on a conspiratorial government operation beyond his ability to fight? If he has concrete evidence to the contrary, will he think this is the one exception? Will he then get upset at those like himself who claim it's "just" another false flag?